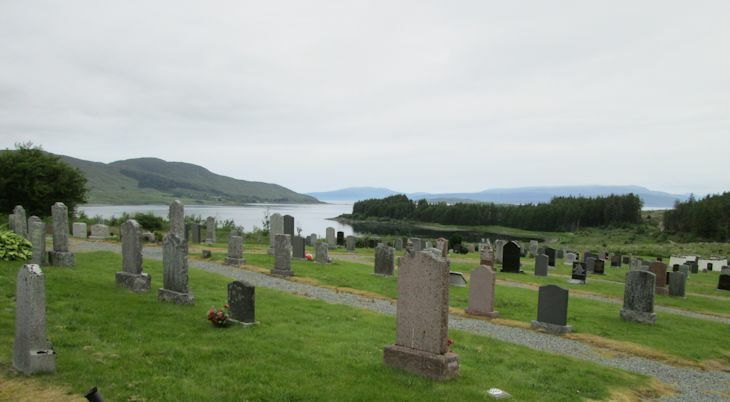 This is the modern burial ground serving the Broadford area. It is about 2 miles north of the town next to the main road to Portree. Picture Added on 17 June 2014.